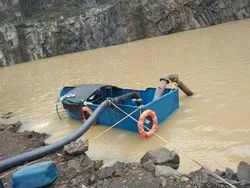 We are Excell in providing various types of Dewatering work. 4.Open pit and quarry dewatering. Looking for De-watering Service ?